One striking quality that is shared by all of the products compiled under this theme is discretion. These products conceal their diverse characteristics and refrain from elbowing their way to the optical forefront. They stand out simply because of the fact that they don't stand out. At the same time, many of these products are integrated with highly complex subsystems that allow them to attain a new type of simplicity. In a certain respect, they obscure their own complexity behind a disguise, whether technical or purist. Currently, there seems to be a great deal happening in the realm of the façade. 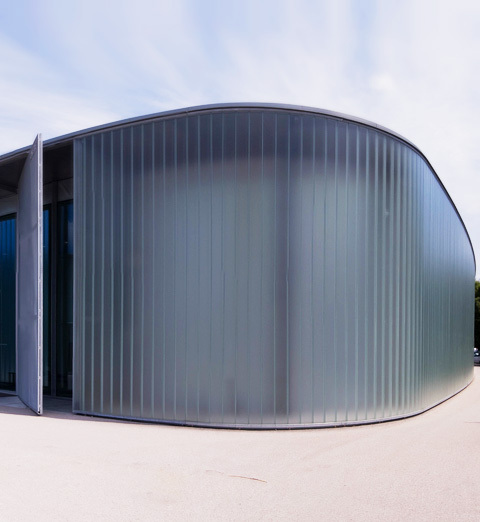 With its new E2 façade, the company Schüco offers a highly integrated solution that also supports the reduction of energy and climate problems. 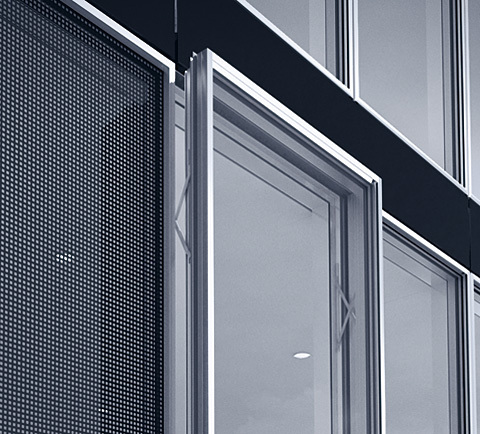 In order to both conserve and produce energy, the E2 façade can combine up to four modules via intelligent interfaces: opening units, solar protection, decentralized ventilation and solar technology. The modules can be integrated into a building individually, in a group or as a holistic energy-efficient system, with each module offering new possibilities for creativity in design. 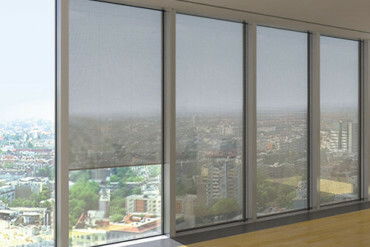 The windows can be opened individually and can be flush-fitted with all surfaces, external solar blinds with delicate micro louvre blades provide shade as needed, and decentralized ventilation also contributes to expanded aesthetic possibilities through the absence of duct systems or technical service areas. 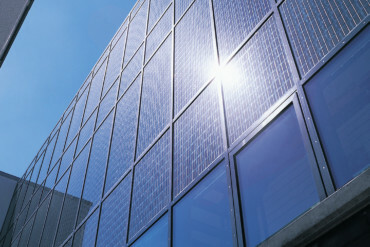 At the same time, photovoltaic modules with considerable flexibility of design can be used in place of conventional window glazing to turn the building envelope into an energy producer. The company Wacotech focuses on a reduction of technical complexity with its Wacotech TIMax GL translucent thermal insulation. 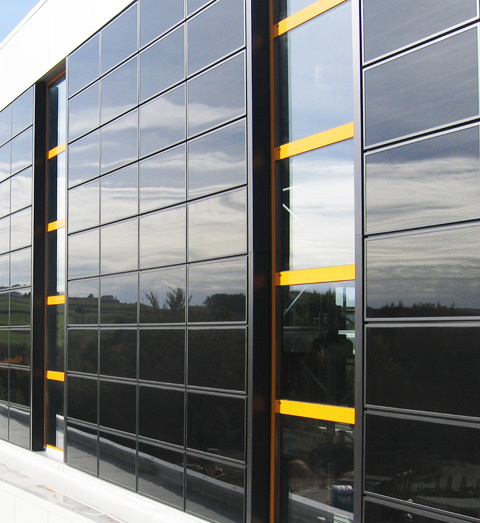 This system allows figured glass façades to be adapted to meet individual demands on interior climate, lighting and energy efficiency, as well as optically enhance a building. 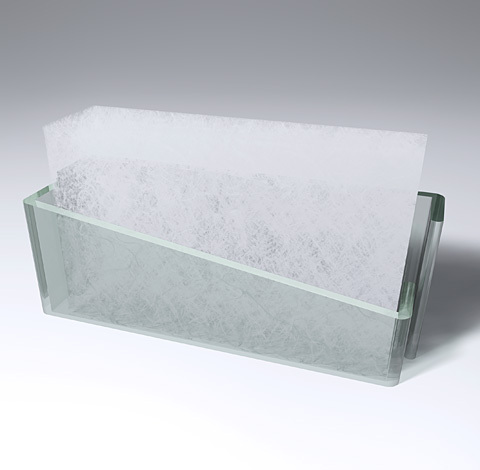 Extremely fine spun glass fibers are treated with a light-stable binding agent and woven to an exceptionally light and translucent glass fabric. 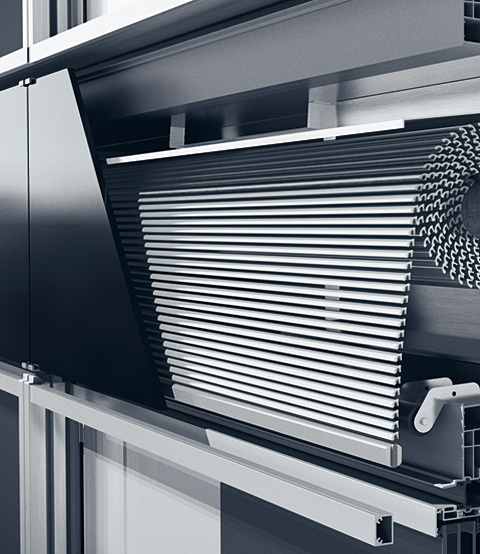 The air embedded within the glass provides for very effective heat insulation, while a high degree of translucency in combination with a strong light diffusion allows for light to be distributed evenly in the room without blinding. In summer, heat transfer is also significantly reduced thanks to the highly effective solar protection. Not only do light and energy-absorbent façades and passive climatization represent a new and future-oriented field, but also do those façades that produce energy themselves. 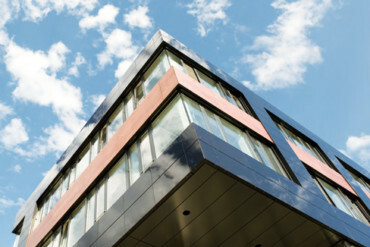 In this area, the company Sulfurcell, one of three leading producers of CIS thin film solar modules worldwide, has developed modules that can be mounted into the construction of the façade without a frame. 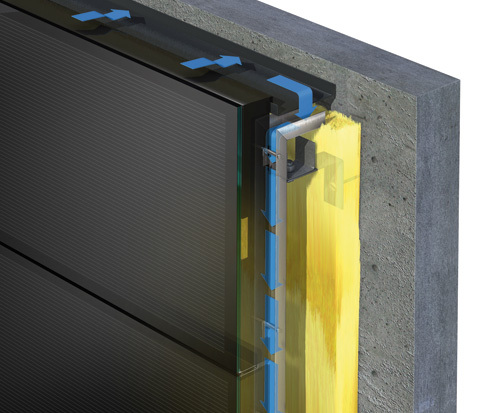 What sets these elements apart from those of their competitors is that they can be mounted together to create a unified glass façade that not only has a premium appearance but also generates electricity. Light, above all else, is intertwined with the theme of perception. After all, light enables visibility; whereby, however, not all light is the same and lighting is by no means everything. 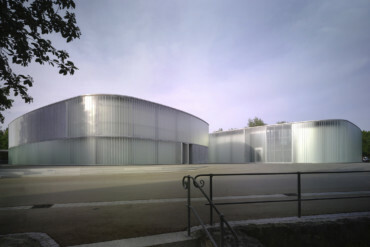 It is no coincidence that the company Erco uses the maxim "tune the light" to describe its continuing efforts to find optimal solutions for architectural lighting, regardless of whether to generate, direct or regulate light, to create an atmosphere more comfortable for the eyes or use light as part of an effective scenography. 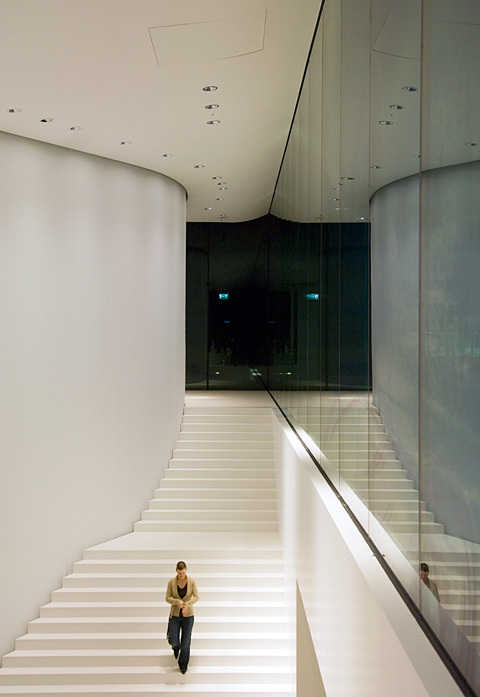 For Erco, light is a tool. The company explicitly aims to transform technology into culture through the use of light as a fascinating, intangible building material. For example, under the product name Quintessence, Erco offers a system of round and rectangular recessed ceiling lighting elements that can be adapted to the full range of existing lighting requirements. Essential is not only the fact that the lighting fixtures themselves disappear completely into the ceiling and blend into the architecture, but also that light systematically appears as a phenomenon within an architectural space. 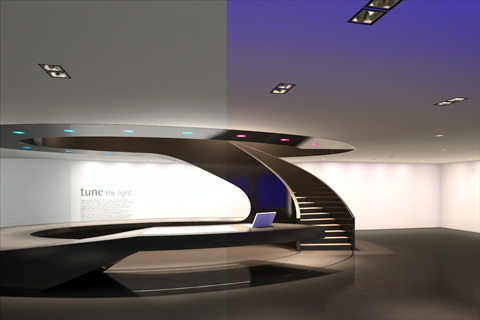 The design of the light source is less decisive than the design that becomes possible via the light itself. And this contributes an additional aspect to our theme, in that the source of light is increasingly removed from our perception, while light itself makes the perception of a room at all possible and has a decisive impact on the atmosphere of a space.